Residents of Plateau's Kampala community along Jos-Rukuba road yesterday reportedly repelled suspected Fulani attackers saving several lives. The incident which occurred in the late hours of the day followed hours of rumours alleging a planned attack by Islamic militia on non-Muslim communities. "The attack is true and there were actually elements of threats within the state, but the rumours in circulation hyped the threat level. "Based on that rumour, the state should be grounded from its normal activities, and that won't be good for us," a security source said. 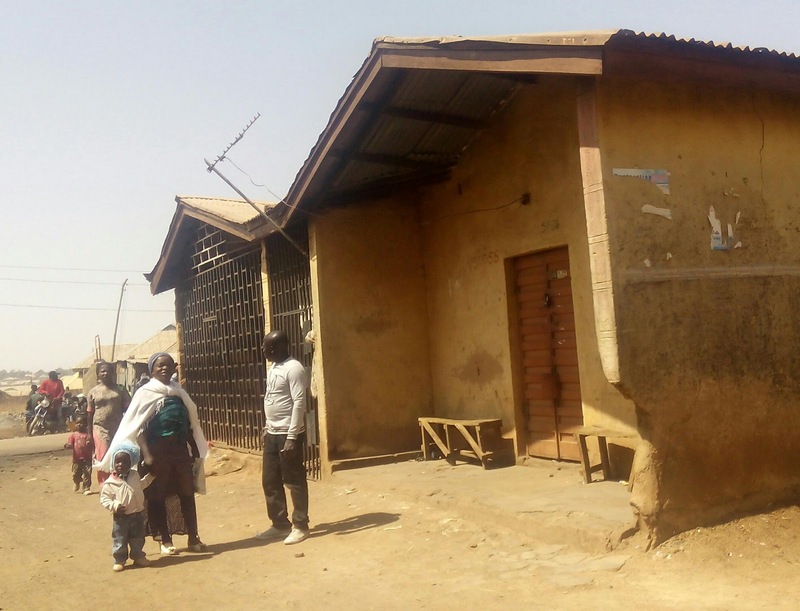 Police Public Relations Officer, Plateau State, Tyopev Terna when contacted requested to reach the Divisional Police Officer in charge of the area to confirm the incident.